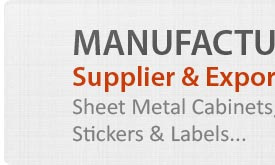 We are an eminent manufacturing and supply hub for Stickers and Labels . 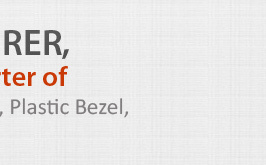 Having diverse application these products come in different outer characteristics. 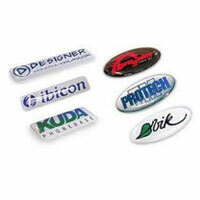 We have Stickers, Vinyl Sticker, Embossed, Security and Domed Labels and Membrane Keypad. The stickers are produced with designs of aesthetic and customizable outlook. These products find usage in many industrial scenarios. Having a capacious infrastructure with temperature control mechanism helps in the preservation of the chemical components. 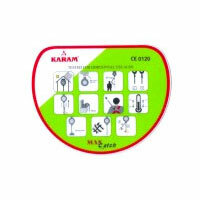 We offer an assortment of Stickers that are used for providing a sophisticated look to the inverters and UPS.